This one is already sold! This one is also sold! 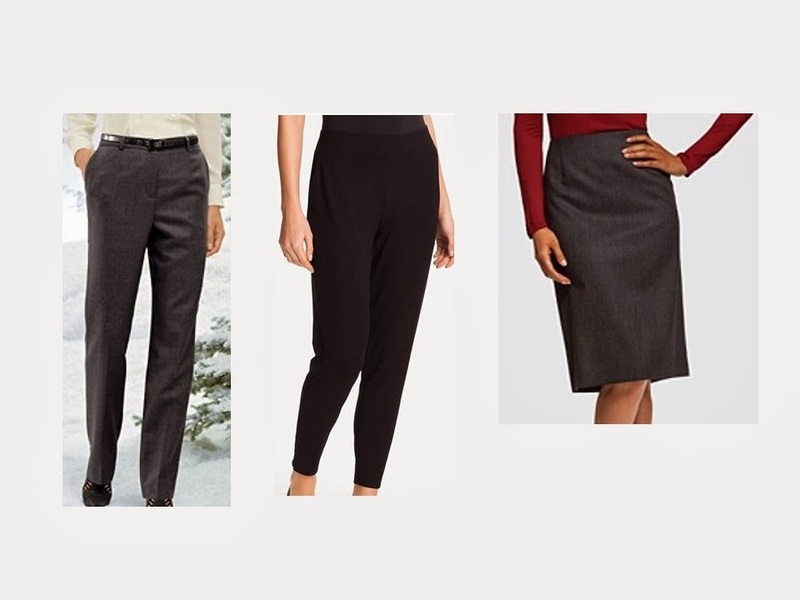 What actually got me started on the selling was a recent decision I made NOT to buy the charcoal grey skirted leggings that I’d been coveting for weeks. AND, I have a grey wool Pendleton skirt. More than enough charcoal grey. One more would just be one too many. It’s so hard to remember that it’s very possible to have enough, and to stop shopping. Even in the face of beautiful, perfect things to buy, I can still say no. I tried on the Eileen Fisher slouchy pants and the pockets did not work for me. They stuck out at the sides in a very noticeable way! It wasn't a case of the pants being too small. It was just awkward pockets! I wonder if some shipments of these pants were not made so well. I do have enough also, but sometimes find that I don't have just the right thing to wear to some event or another. And then I realize that I have something that will be just fine in my closet if I look around and give some thought to putting an outfit together. I haven't had any pocket problems with mine – they are nice and flat and soft and don't add any dimension at all to my hips and stomach. Maybe you just got a bad batch? It happens sometimes – you might want to try them again sometime. Isn't it fun to realize that you don't need anything, except brains, to look nice? 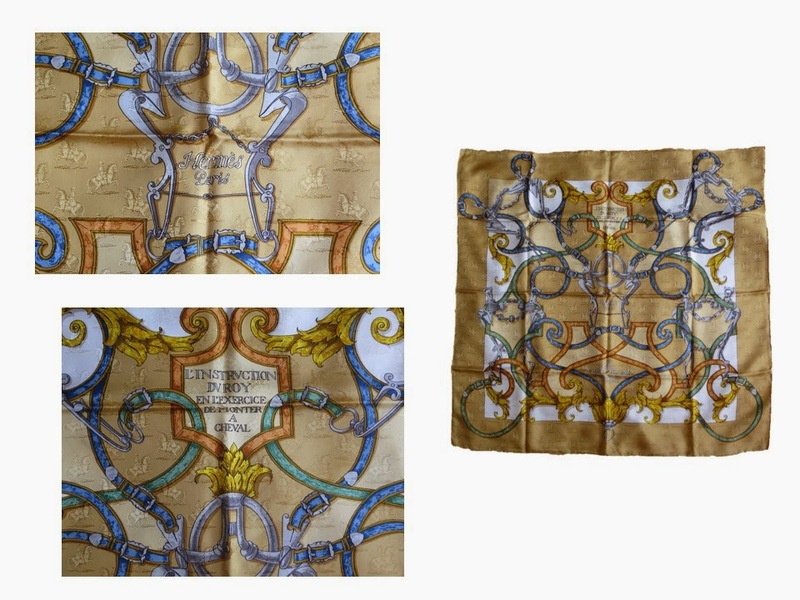 Only the first of your beautiful scarves would have worked for me…still in search of one for my big b-day coming up. Good for you. Hard enough to say no as a blog reader. As a blog writer, it must be even more difficult. Admirable restraint, Janice. But maybe you coveted those flirty skirted leggings in charcoal because your instinct is to transition from black basics to charcoal grey basics? There's more than enough black in the world and grey (in my view) is both more flattering as we age and more versatile. Sometimes, only black has the right elegance quotient (at a New Year's Eve party, for example,) but I now (tutored by you) think very, very carefully before I add yet another black garment to my closet. And it also helps my pocket book that grey clothes aren't as omnipresent in stores as black! Gail, I think this is definitely the case. I'm finding that I really like grey, and the leggings would certainly be useful. But there will be something similar when I am at the point where I truly NEED, rather than just WANT, to get something. I started hanging clothes in my closet by color rather than by type (skirt, dress, etc.). It doesn't look as nice but made it much easier to see what coordinates I had and how much of a color. There's a very long line of black. I also realized that I often feel greys are really difficult because of the warm grey/cool grey mismatch–not an issue with black or navy. I like to arrange by color (but divided by tops, jackets, and bottoms). I have a basket of clothes pins, when I wear something, I put a clothes pin on the hanger. I don't wear anything with a clothes pin until EVERYTHING has a clothes pin. Then I reverse the process. If I resist wearing something, then I know I need to get rid of it (of course there are small exceptions like the lbd). We have very distinct seasons here so I do switch out my closets for hot/cold weather. And by the way, I'm obsessed with your blog…even more when I read that something fabulous you are wearing is ten years old! And some of my very favorite things are quite old (by current churn and burn standards); my short boots that I'm wearing a ton right now might have been purchased in 1999?!? I love the camel and blue scarf. What is the size and price? 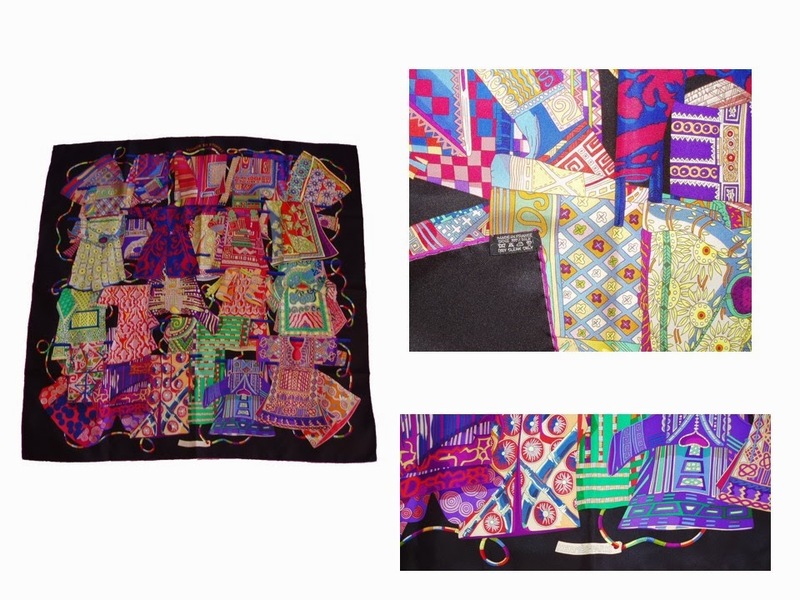 Would you mind giving the dimensions of the scarves? Thank you! They're all the usual 35 inch squares – sorry I didn't think to mention that sooner! The Pendleton links don't seem to be working…. I think they're fixed – thank you SO MUCH for letting me know! For once, I feel ahead of my time. I've arranged my closet by color since I was a kid big enough to know what I was doing and certainly for the past 60+ years. I do keep the bottoms separate from the tops, but both are arranged by color. I can't imagine doing it any other way, but then I have a lot of color(s) in my closet. My current closet has a total of about 6.5 linear feet for all the tops and bottoms and I use about 4.5 feet of it for them. I know what I've worn recently by the laundry I do. I no longer own anything (except a leather jacket) that can't be washed. I'm working on getting the things that need ironing out of the closet. I stopped buying anything requiring dry cleaning (other than maybe a coat) about 1985. As my skin's annoyance with wool increased over time, that was an easy thing to do. I revamped my wardrobe ruthlessly after finding your blog more than a year ago. I had just started to loose the 25 lbs. that had crept up over the years and it seemed a good time to rid myself of clothes that no longer fit or remained unworn for other reasons. It has been quite a revelation to actually know and see what I have. And whilst I never had such a small wardrobe in my life (safe for starving student days), there is a coherence and variety that still amazes me. So many beautiful things out there, but as someone on the blogosphere said, " just because I love the Eiffel Tower doesn't mean it needs to come home with me." That was ME!!!! I love it that this idea has stayed in circulation – it was one of the hardest lessons I've ever learned! I've been reading your blog for a little over a year and My recent clothing purchases were very much influenced by you. I bought mostly neutrals: grey and black. One long sleeved top is a red leopard print( talbots). Everything coordinates. Best of all when I returned home, I pulled similar items out my closet; blouse for blouse, jacket for jeacket, cleaned them and gave them away. It felt so good to give thos things away. Thanks for being such an inspiration! Good girl! The "one in means one out" rule is working well for me and sometimes I even do a two-out. Funny that I am looking for the champagne colour way and its gone :-(. The red/ yellow colour way is drp dead gorgeous…perhaps?